HTC Rezound Drops to $49 from Verizon, Incredible 4G Incoming? 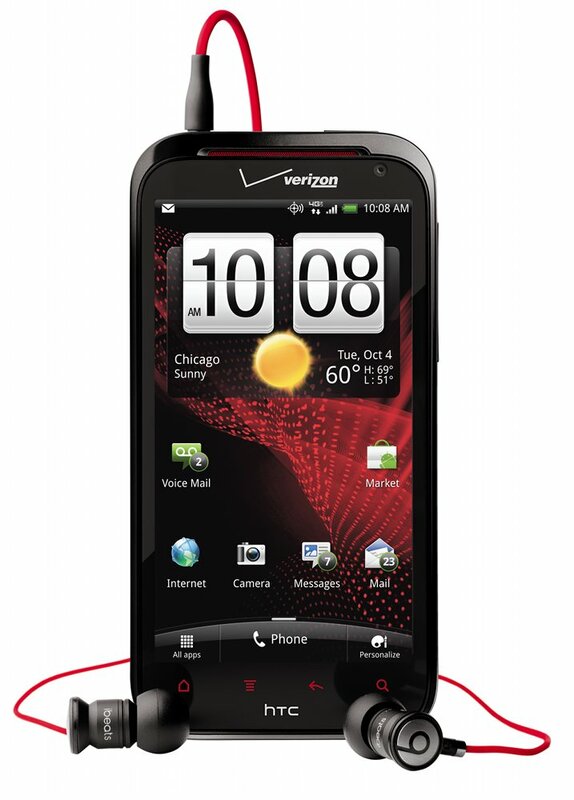 The HTC Rezound has dropped all the way down to the staggeringly low price of $49 at Verizon. We aren’t sure if it is a sign that the Incredible 4G is actually arriving in a couple of weeks or if they simply need to remove inventory, but either way, this is a steal of a deal. Originally priced at $299, the Rezound still has one of the most beautiful screens on an Android device to date along with an semi-unlockable bootloader. Fans initially steered clear of it while we awaited the arrival of the Galaxy Nexus, however, it has picked up developer community steam in recent weeks. You can read our full review of the Rezound here. Best April Fools' Prank You Saw Today?